DACHSER and Aldi have extended their UK partnership. The co-operation between Aldi and DACHSER in the UK goes back more than 25 years, during which time the logistics provider has operated an increasingly varied portfolio of customs services, inbound logistics, freight forwarding, warehousing and value-added services for the fast expanding retailer. In 2011, in response to Aldi’s strategic objective to improve product availability and shorten lead times to its rapidly growing store network, DACHSER created an Excise Bond platform for wines and spirits. 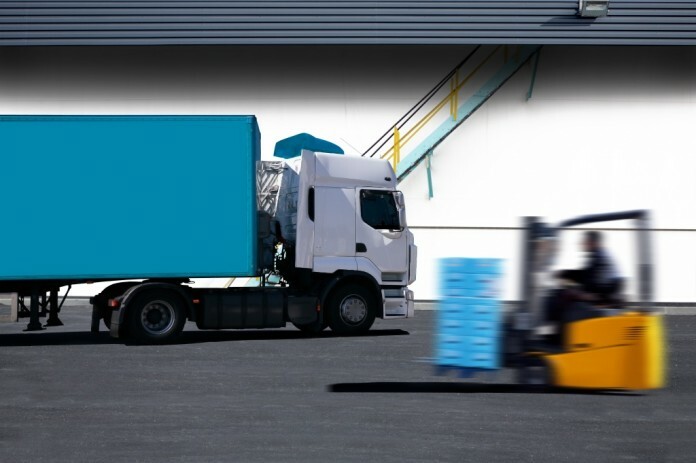 Inbound stock arrives on a daily basis from Aldi’s suppliers, and is received and stored under bonded conditions pending delivery to Aldi’s regional distribution centres in the UK and Ireland. “The improvements to our wines and spirits supply chain were visible right from the outset,” says Fritz Walleczek, Managing Director of Corporate Logistics at Aldi. “Very quickly, we were able to consign more and more products from an increasing number of suppliers via DACHSER’s platform. The operation has proved itself to be highly scalable and has directly supported our continued increase in market share. “We are extremely proud and happy that Aldi have chosen DACHSER for this significant contract,” says Mark Rollinson, DACHSER UK’s new Managing Director. “Over the years, DACHSER has been privileged to be involved with Aldi’s UK success story, providing an ever-increasing scope of logistics and supply-chain services. “Our relationship with Aldi is founded on a true partnership approach, incorporating a high level of open communication and trust. This has resulted in a clear and mutual understanding of what is important for both our companies in order to create relevant and sustainable logistics and supply chain solutions.